Take-out is available for our valued customers. 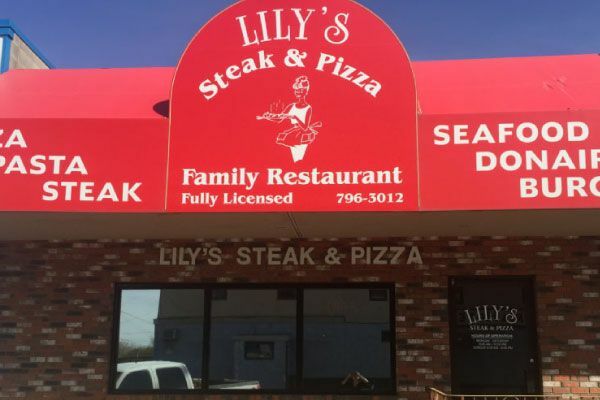 Since 1991, Lily’s Steak & Pizza has been serving portions at great prices that won’t leave you hungry. Our menu features pizza, steak, pasta, subs, salads, donairs, and more. 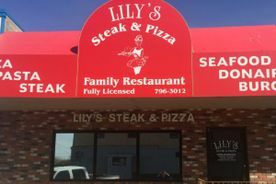 Our restaurant is located at 48th Avenue and Queen Street in Bruderheim, across the street from the Victoria Hotel. 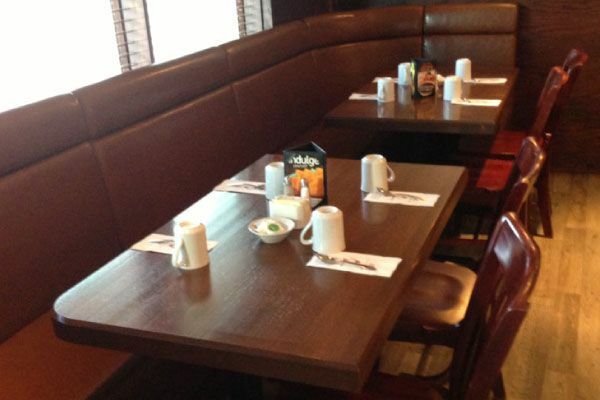 We are a well-decorated, clean, and fully licensed restaurant that is wheelchair-accessible. Choose a classic Italian dish from our menu. 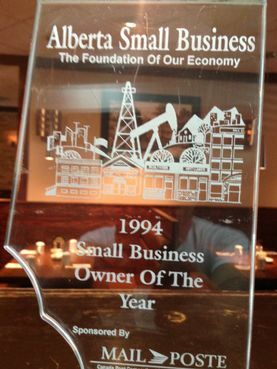 See why Bruderheim residents love coming to our restaurant! We never sacrifice quality for quantity and never cut corners. From making certain that our restaurant is always clean, to our great service, we are always working to provide you with the best quality. 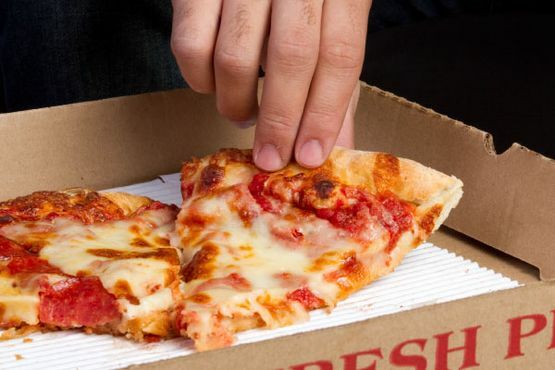 Our pizza dough is freshly prepared and baked in-house. 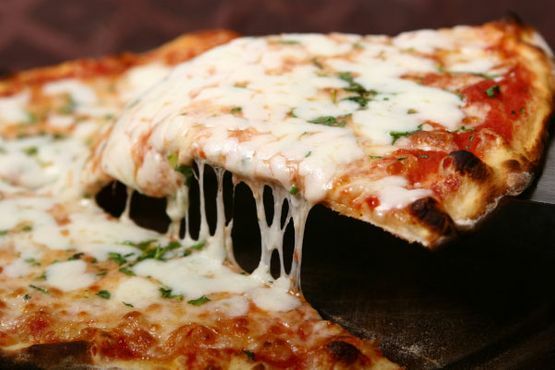 In addition to serving large portions at great prices, we now offer gluten free pasta, bread, and thin crust pizza. Enjoy dinner at home tonight. 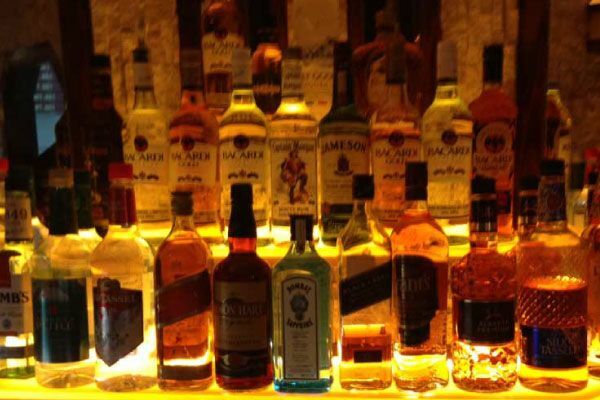 We offer most items on our menu for take-out. If you’re ready to place an order, give us a call!